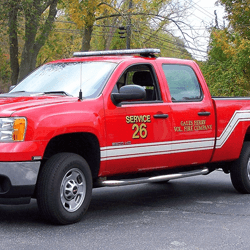 What kind of Fire and Rescue Trucks are you looking for? 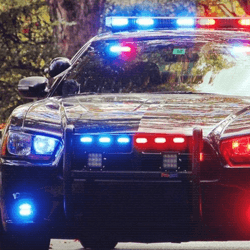 Our pledge to ALL OUR FIRST RESPONDERS is to ‘Serve Those Who Serve Us.’ Extreme Tactical Dynamics knows that Firefighters and EMS Teams TODAY need up-to-date emergency vehicle lights that support their varied duties. We offer a wide selection of fire lights that range from single to complex functions, all with superior illumination that goes hand-in-hand with the ever-expanding tasks you are expected to perform. 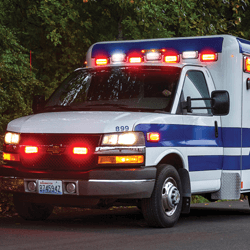 Fire departments and Ambulance Services have budgets to update and modernize their fleets, but individuals almost always buy their own emergency light setups. NOW YOU, our firefighter and EMS volunteers, can afford to outfit your POVs with professional, high-quality, durable emergency lights because ETD has the VERY BEST LIGHTS at the LOWEST POSSIBLE PRICES!